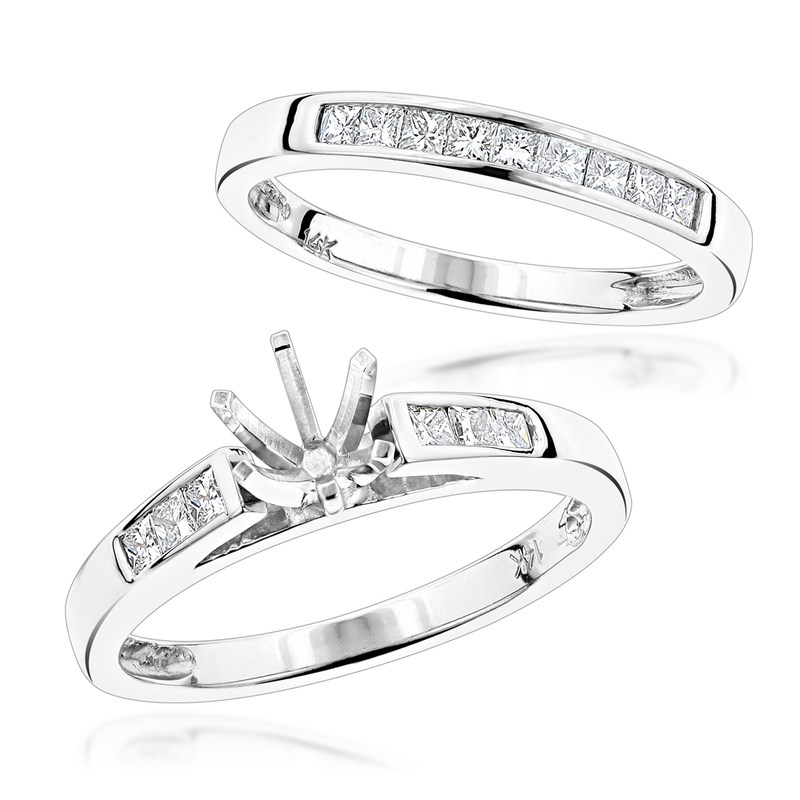 This 14K Gold Princess Cut Diamond Engagement Ring Six-Prong Mounting Set consists of an engagement ring mounting and matching band. 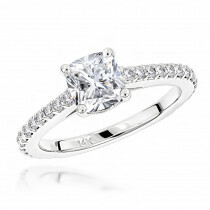 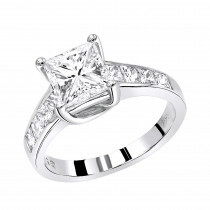 The mounting showcases 1/4 carats of dazzling princess cut diamonds and six prong head and can accommodate from 0.5ct to 5ct round stone as a center (1/2ct as a default). 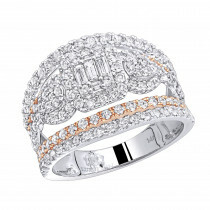 The band showcases 0.35 carats of dazzling princess cut diamonds. 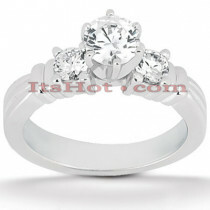 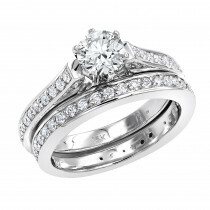 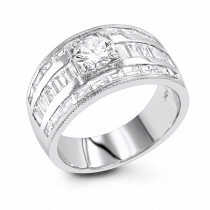 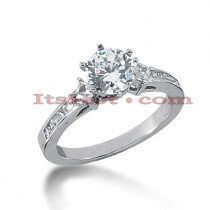 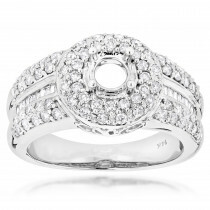 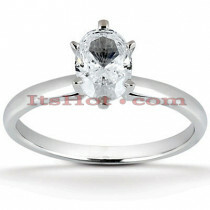 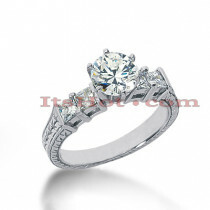 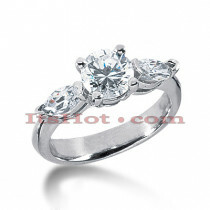 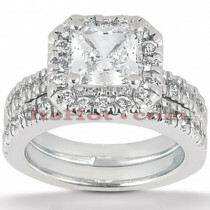 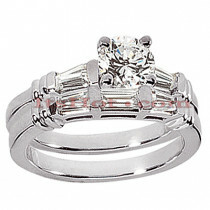 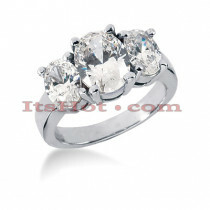 Please note: This listing is for engagement ring mounting and matching band only. 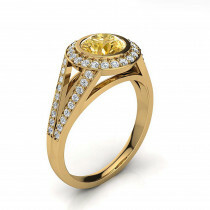 This mounting is priced to fit up to 0.5ct center stone if you need it to fit a larger stone please contact us 212-398-3123 prior to making a purchase as the price will vary depending on the size of your center stone.